We stock an extensive range of Genesis, Orbea, Ridgeback, Santa Cruz and Whyte mountain bikes to suit beginners, experts and everyone in between! If you’re looking for a cross country race hardtail, a full suspension trail weapon, a gravity enduro bike for downhill duties or just keeping it simple, enjoying the ride, taking in the view and making the most of the islands natural beauty – we have the perfect bike for you! 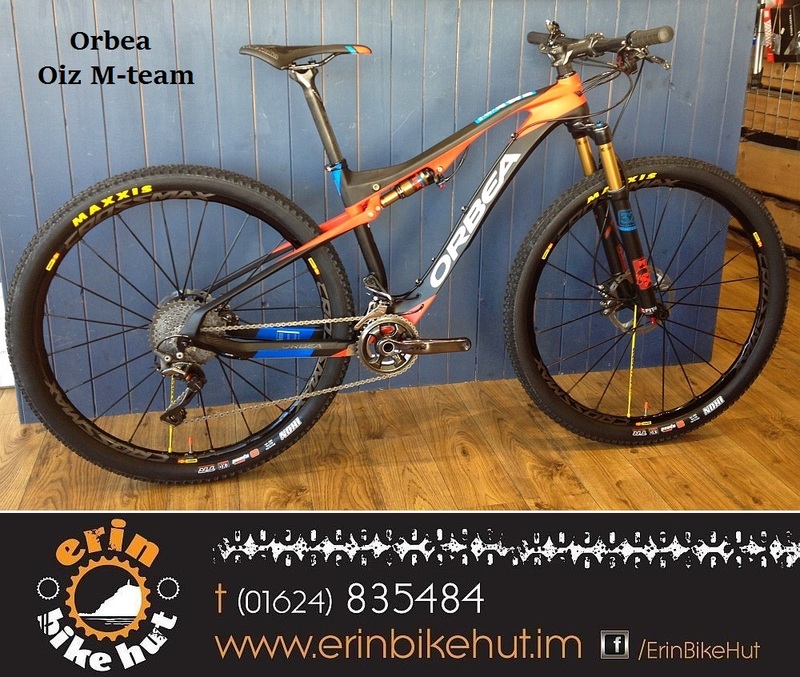 Orbea Loki Now In Stock! 2016 Whyte 629 Available Now! 2016 Whyte 901 Available Now! 2016 Whyte 905 Available Now! 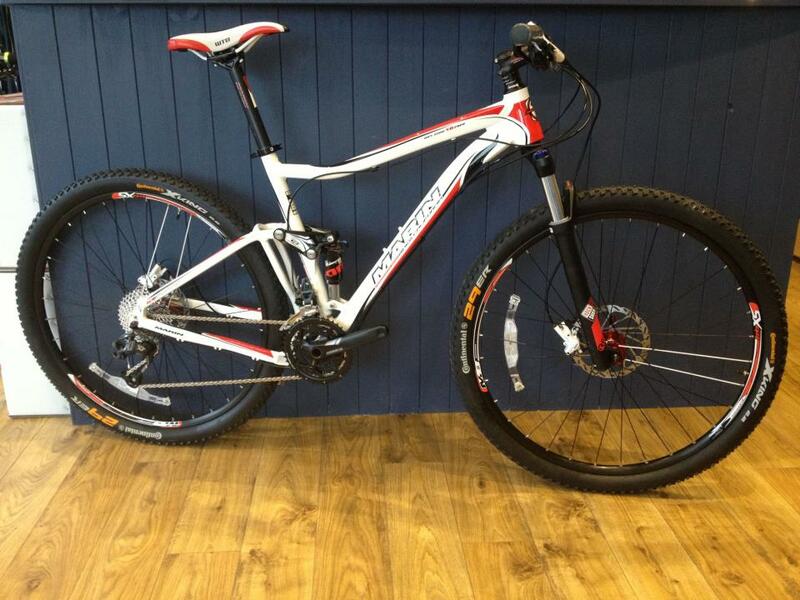 2014 Whyte Range Now In Stock!